Some bioethics experts are criticizing Penn’s dismissal of the research misconduct charges levied by a psychiatry professor against two of his colleagues in the department. 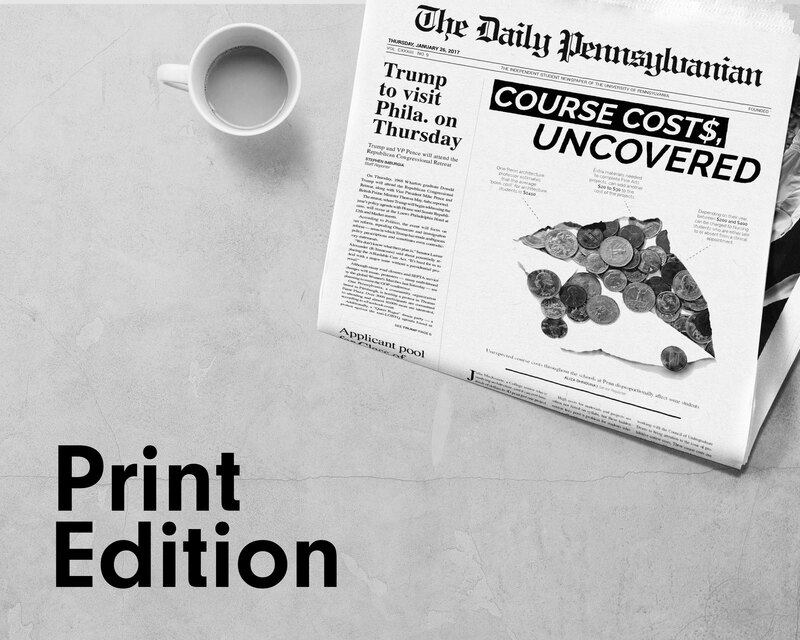 Last July, professor Jay Amsterdam alleged that a paper published in 2001 under the names of Psychiatry Department Chair Dwight Evans, professor Laszlo Gyulai and three researchers unaffiliated with Penn had actually been ghostwritten by a company hired by the manufacturer of the drug that the paper was examining. A faculty inquiry committee convened by the Perelman School of Medicine concluded that “there was no plagiarism and no merit to the allegations of research misconduct,” according to a statement released earlier this month. The University currently forbids medical ghostwriting, considering it to be the equivalent of plagiarism. Evans expressed his approval of the committee’s conclusions. But some bioethics experts from outside the Penn community found the inquiry committee’s argument lacking. Eric Campbell, a professor of medicine at Harvard Medical School who studies physician conflict of interest, said it “seems very disingenuous” to dismiss the charges of ghostwriting simply because there were no official rules at the time. 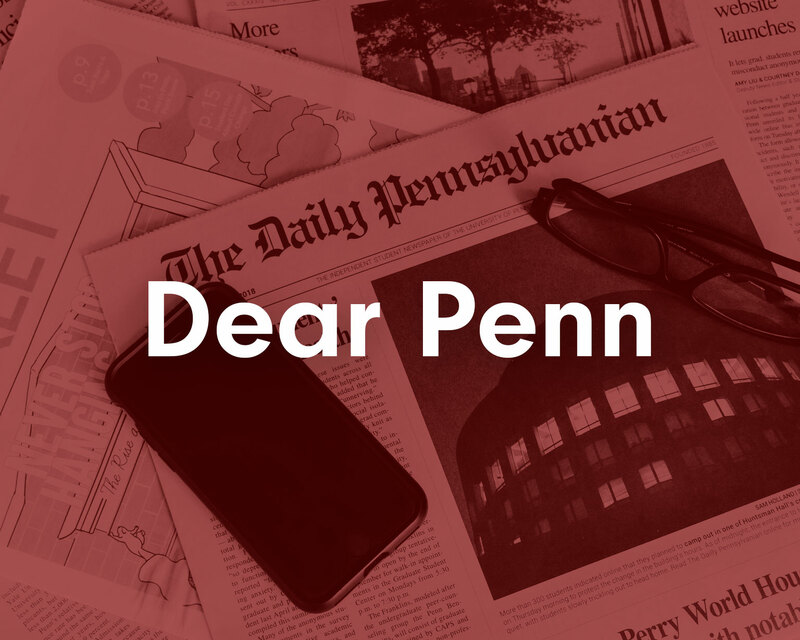 “It’s too bad that Penn didn’t take a stronger stance,” she said. For the inquiry committee to have found research misconduct on the part of Evans and Gyulai, it would have had to satisfy three requirements — a “significant departure from accepted practices,” intentional or reckless misconduct and a preponderance of evidence, according to the University’s Procedures Regarding Misconduct in Research published in 2003. Amsterdam’s lawyer, Bijan Esfandiari, plans to submit a point-by-point response to the University’s conclusions to the Office of Research Integrity, which is in the midst of its own investigation into Amsterdam’s allegations, and a United States Senate Committee that is currently investigating medical ghostwriting. In 2010, Evans was accused of research misconduct by government watchdog group Project on Government Oversight. “While we support any effort to promote scientific integrity, we believe that the allegations of ghostwriting made by POGO … are unfounded,” Phillips wrote in an e-mail at the time. 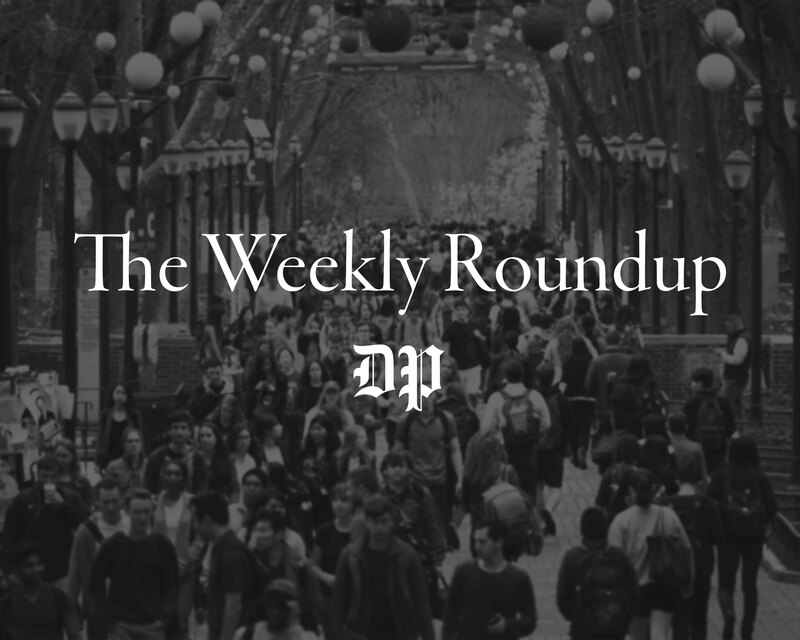 POGO has also criticized Penn President Amy Gutmann’s handling of these allegations on campus. Last year, it called for her removal from her position as chair of Barack Obama’s Presidential Commission for the Study of Bioethical Issues. “We do not understand how Dr. Gutmann can be a credible Chair of the Commission when she seems to ignore bioethical problems on her own campus,” Danielle Brian, POGO’s executive director, wrote in a letter to Obama. Gutmann has not been removed and was, in fact, reappointed as chair last month.